Seller will give you a gift certificate in the amount of 29 RUB for a positive review of the product purchased. 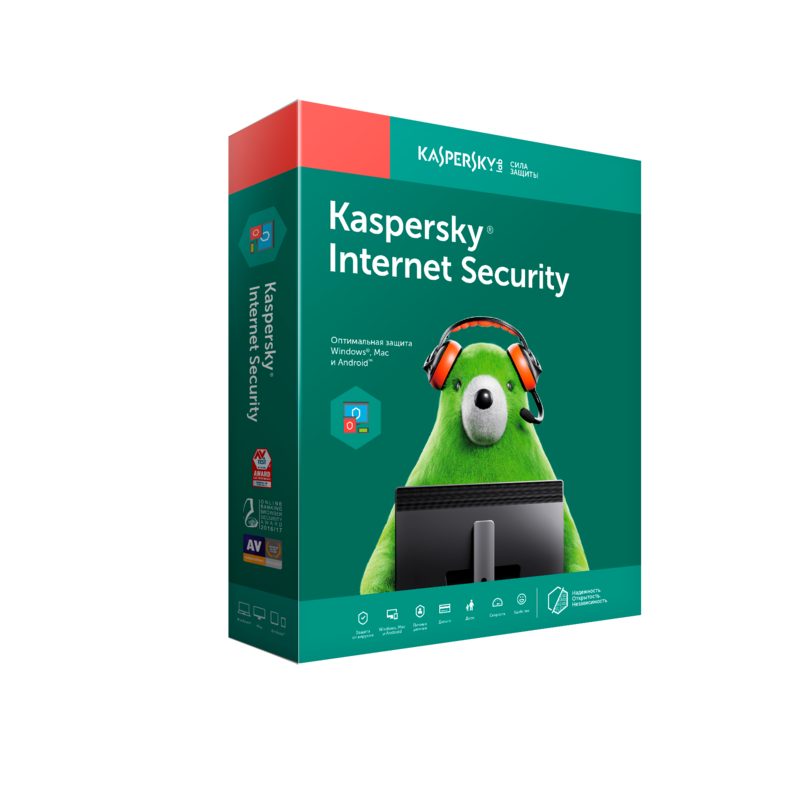 Kaspersky Internet Security: RENEWAL 5 devices for 1 year. This product is designed for customers from Russia. Optimum protection of any device on the platforms Windows, Android and Mac OS. The customer receives only one activation code type XXXXX-XXXXX-XXXXX-XXXXX. Code suitable for versions 2018. The license term begins after the first activation of the product on one of the devices. 1 year from the date of activation (with activation code for a previously purchased software). 8 months from the date of activation (in the absence of an activation code for a previously purchased software). Seller will give you a gift certificate in the amount of 29 RUB for a positive review of the product purchased..